We are happy to provide you with comprehensive information about what we are doing in order to support cooperation and integration in the Central Asia. We strongly believe that joint efforts of the countries in the region will bring stronger economic development and prosperity to the peoples in this region. 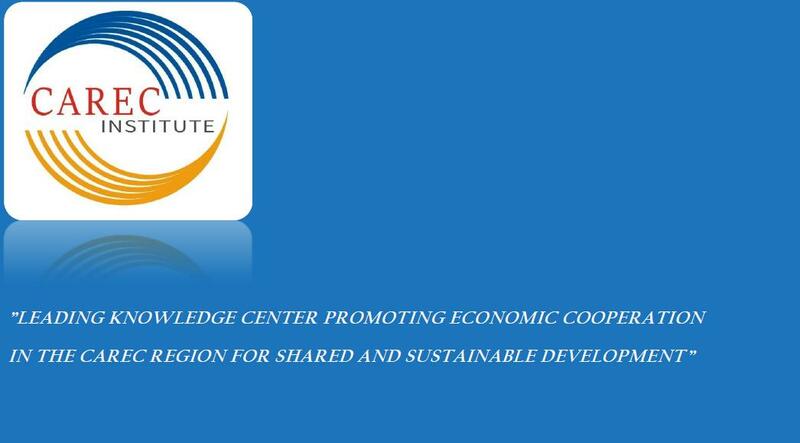 CAREC Institute created this web site to assist you not only in learning about our work, but also in gaining knowledge about optimal ways and means on how to advance economies and societies in the Central Asia. 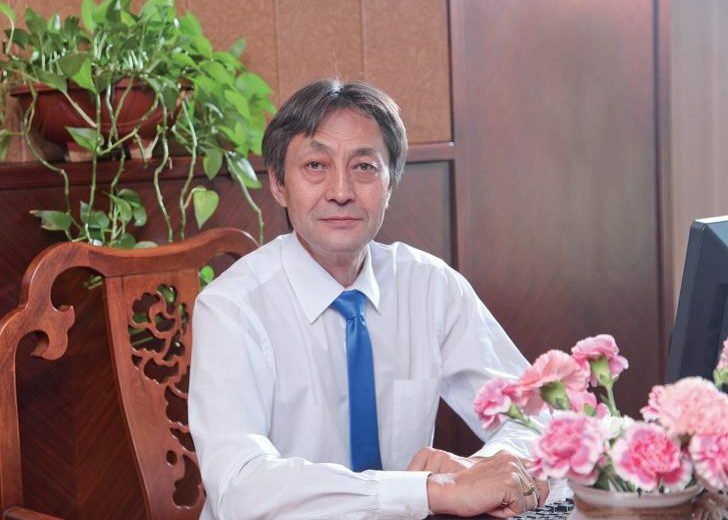 CAREC Institute will develop its web site further and we will be building into it interactive platforms and portals that will help us to create network for all organizations and individuals who are committed to the common cause of making the Central Asia a forefront of rapid economic development. And, of course, we would welcome very much your feedback and comments about our site and will be happy to answer any questions or respond to any enquiries you might have.